Mariko’s interest in natural healing methods and reflexology was set when she was a little girl by receiving therapeutic massages from her grandmother and by meeting Chi (気) Masters in Japan thanks to her parents. 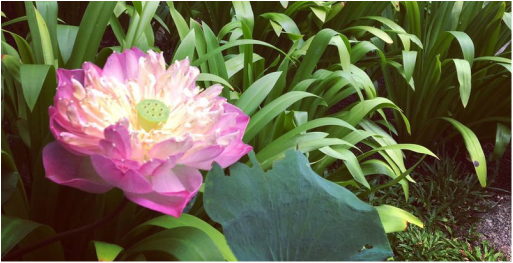 Ever since she has been witnessing the healing power of Traditional Chinese Medicines, Chi Gong, Acupuncture, Acupressure, Ayurveda, Reflexology and other natural healing methods through her own experiences. Mariko always wished to work with her hands for people as she became more aware of the meaning behind the Japanese word of “Treating/Healing People” = “手（TE) 当て (ATE)”. She is grateful to have found her life-work as a Facial Reflexologist, working with own hands for people from the face. During the last 7 years, she has been working with an awards-winning wellness facility in Europe, one of the most respected healing resorts in South East Asia, an authentic & one of the most trusted Ayurveda Retreat Clinic in Kerala, India and some of 5-star Resort & Spa facilities (Halekulani, Hawaii etc) as an invited trainer/ therapist. Private therapy sessions are available in the heart of Hong Kong (Sheung Wan Private Studio). 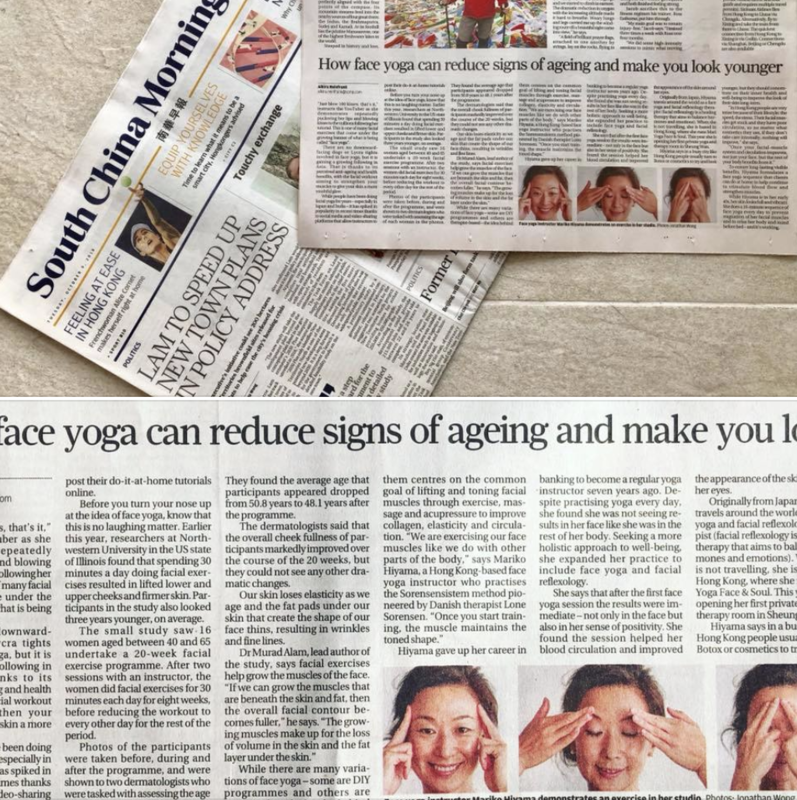 She is also stationed upon request at one of the most respected alternative medicine clinic, Integrated Medicine Institute (IMI) in Central, Hong Kong. Mariko also provide talks, certification courses, workshop and team-building programs for individuals and companies/organisations. 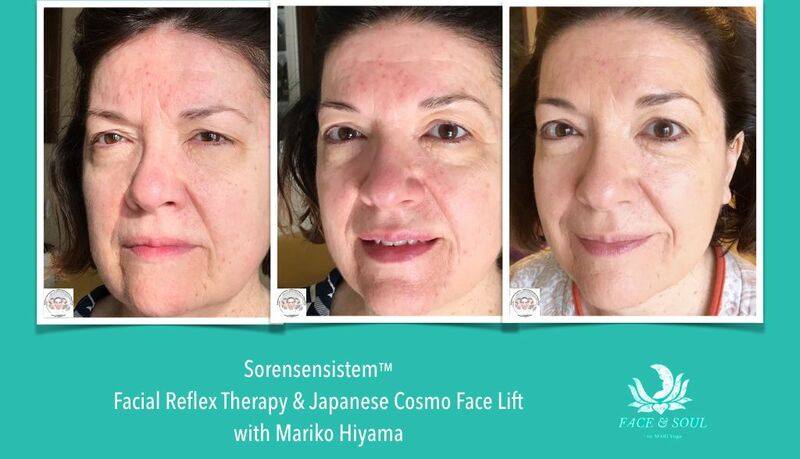 Between her works as a Facial Reflexologist, Mariko leads various Yoga classes as an instructor. Her daily ritual is practicing Qi Gong and playing crystal-singing bowls as moving meditations. She also enjoys heart-warming food, music, arts and traveling. Mariko is originally from Fukuoka, located in the Southern Island of Japan, Kyushu. She holds BA in Economics and Master in Entrepreneurship & Innovation. She has worked in the banking & insurance industry across Asia and Europe. From Left to Right. The client's internal and external conditions have transformed dramatically.